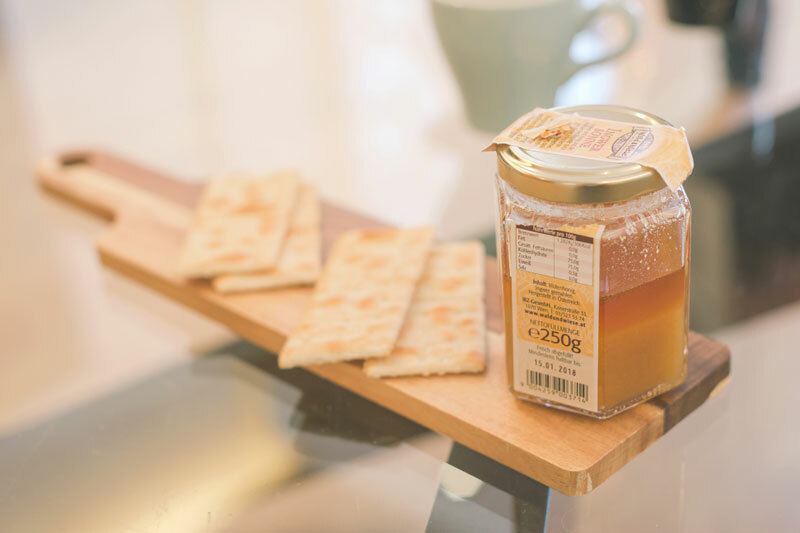 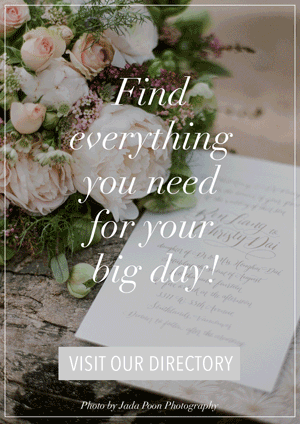 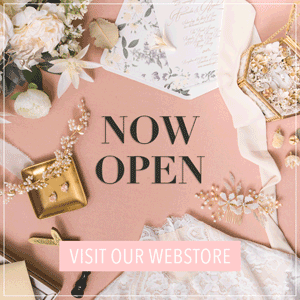 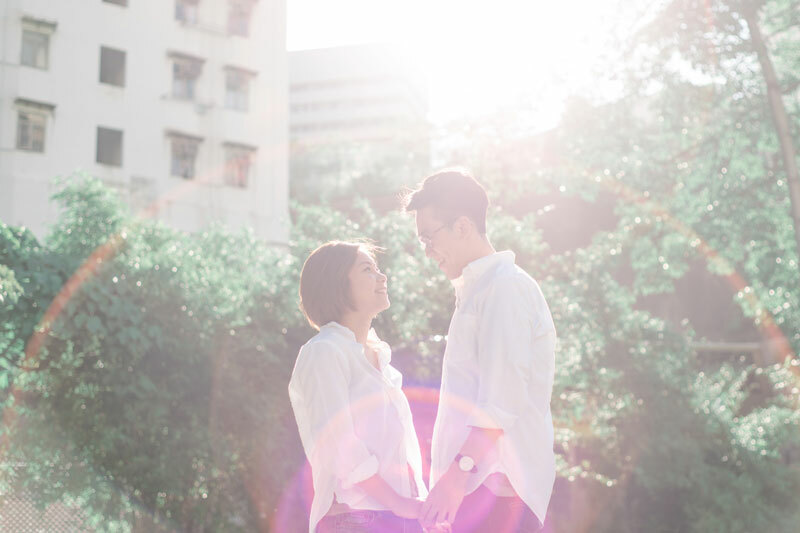 Spending time together as a couple is what today’s engagement shoot is all about! 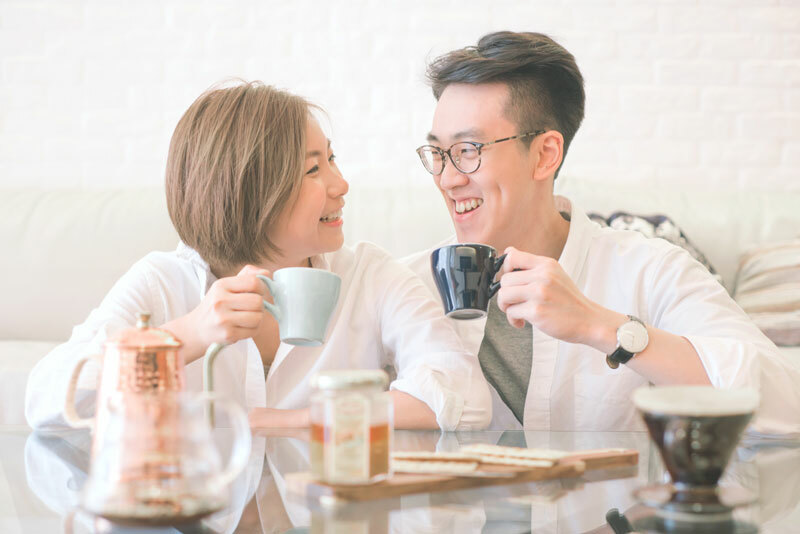 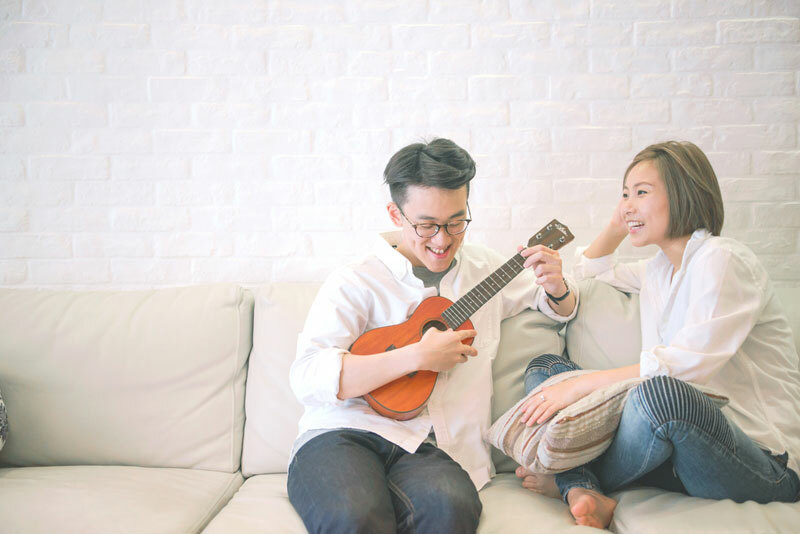 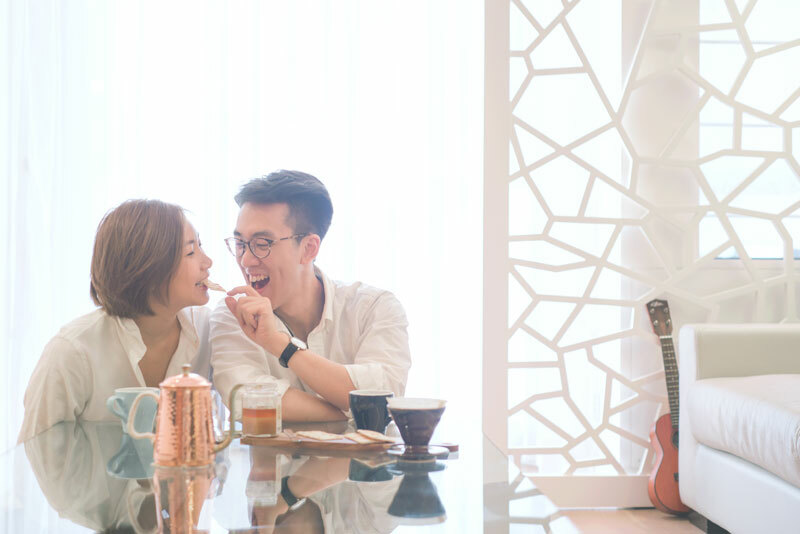 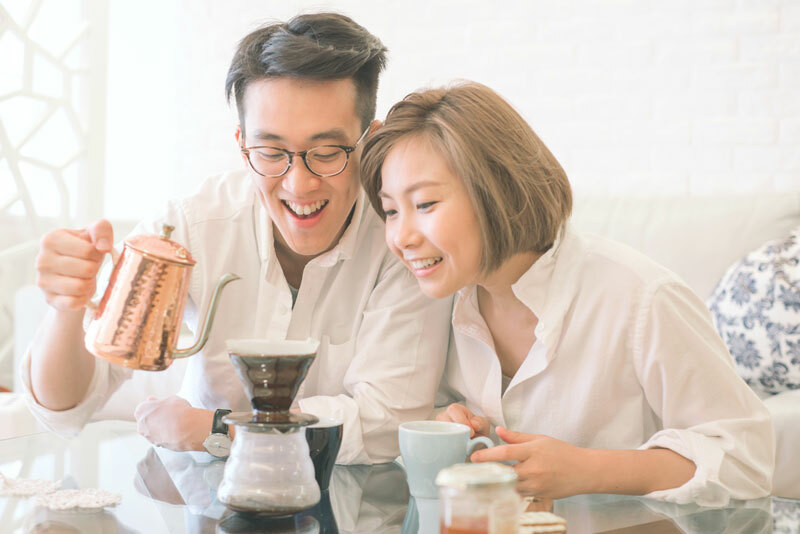 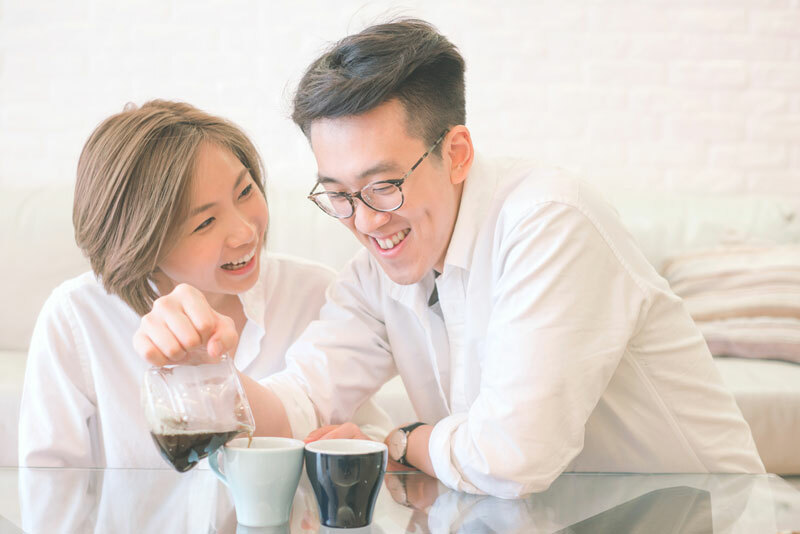 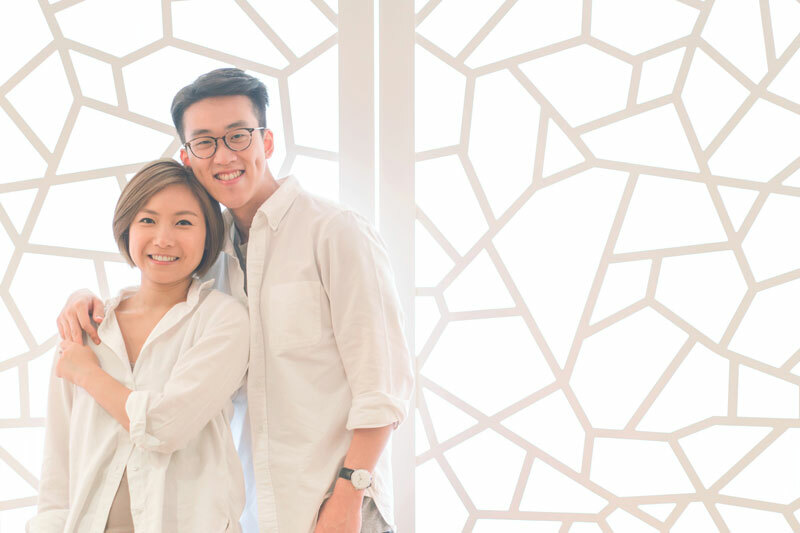 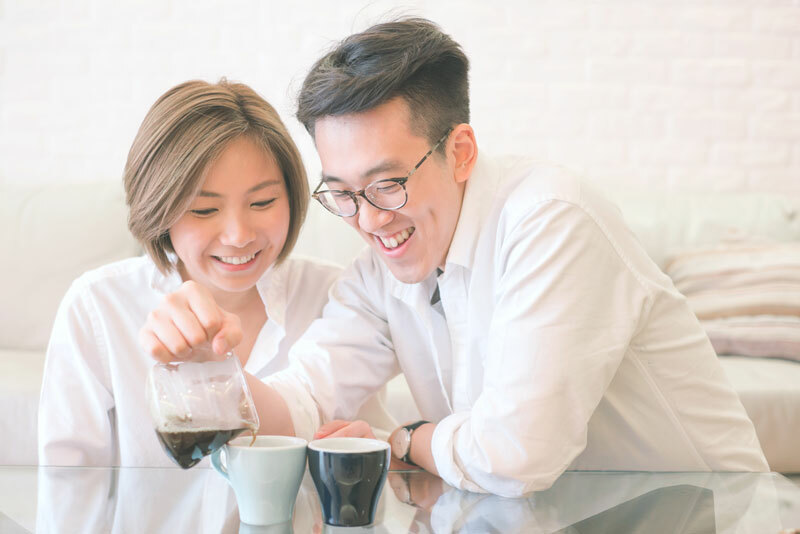 Kathy and Brian’s casual pre-wedding photos by Angel Cheung remind us of the little, fun things you can do together. 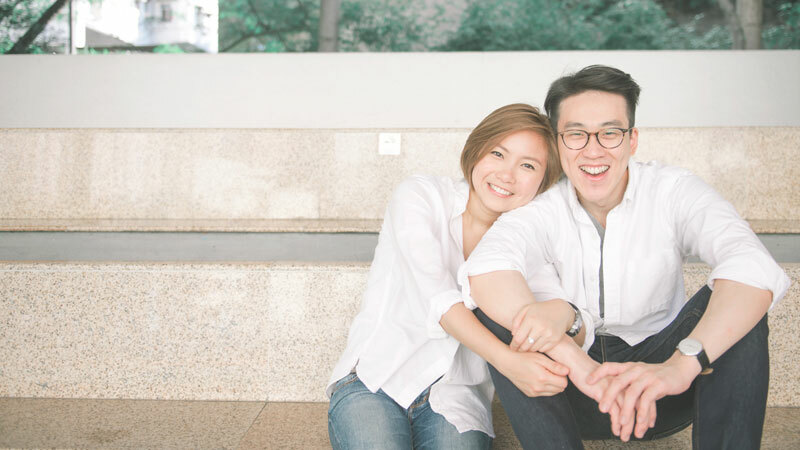 From coffee breaks to dinner dates, and sunset walks in the park, this couple’s on-screen love is so infectious! 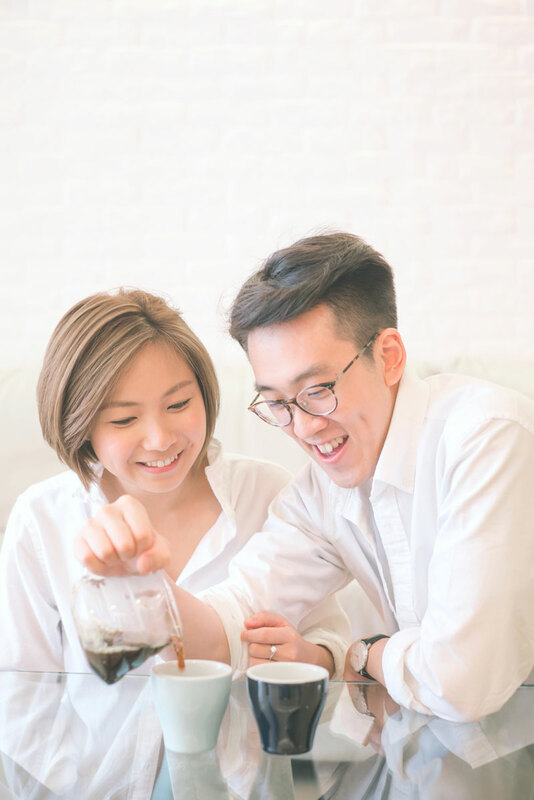 The warmth of their candid laughter and the delight in their unassuming eyes are enough to steal any spectator’s heart. 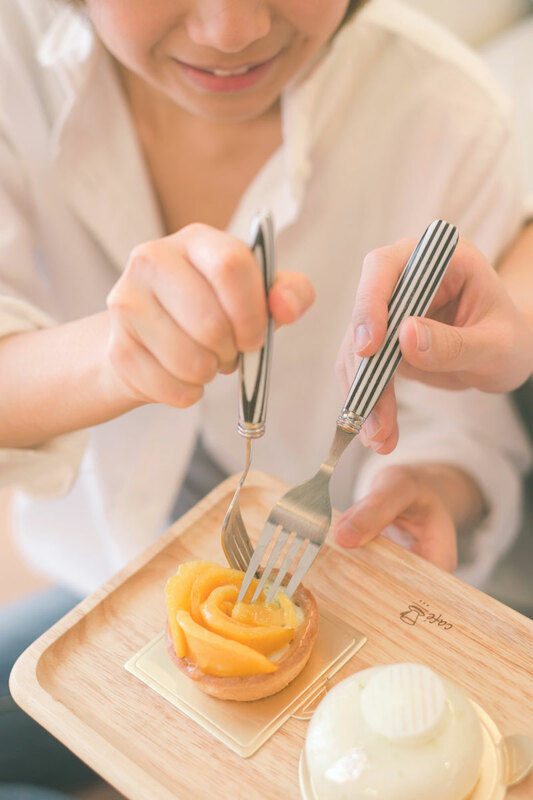 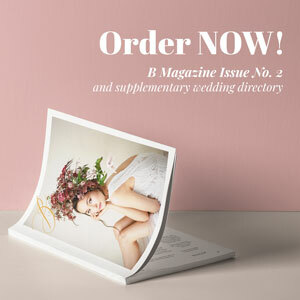 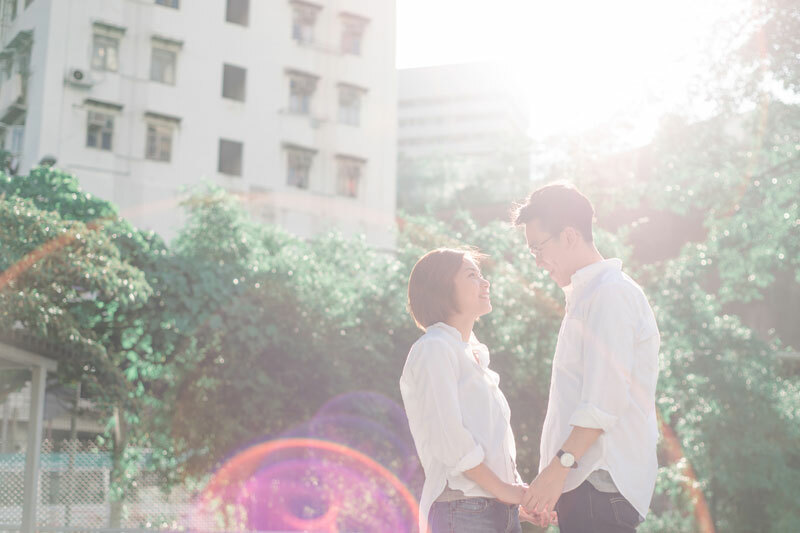 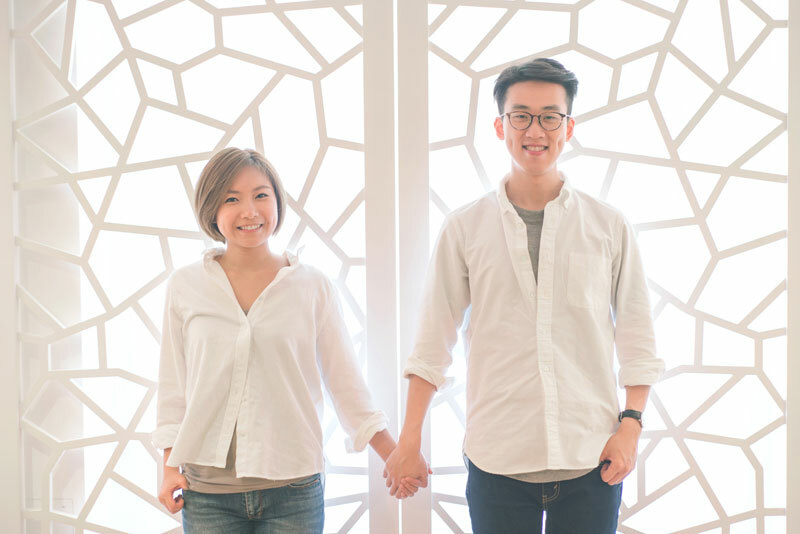 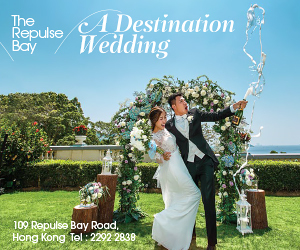 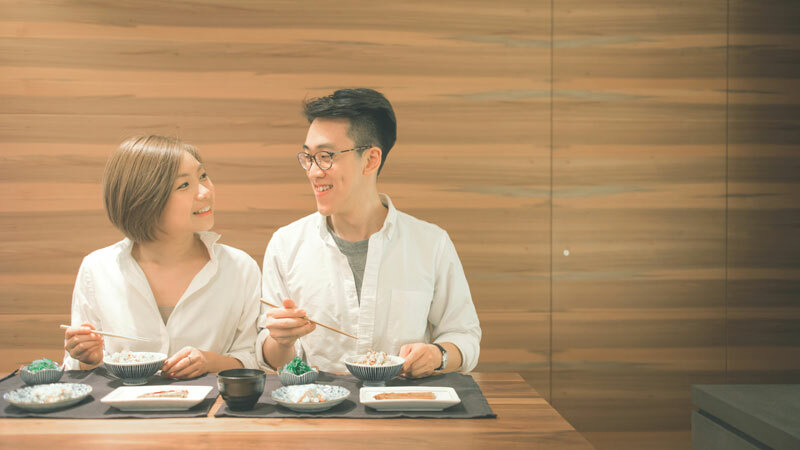 Read more to see more this couple’s heartwarming, Hong Kong engagement shoot!